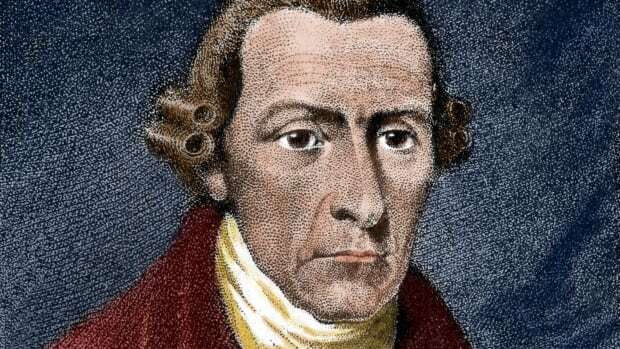 Explore some of the revolutionaries’ real-life haunts in Boston. In 1765 a defiant group of patriots known as the Sons of Liberty rallied to protest the highly unpopular Stamp Act under the shade of a century-old elm tree located on the sole thoroughfare leading in and out of Boston. The young rebels decorated the stately elm, which became known as the “Liberty Tree,” with banners, lanterns and effigies of British stamp master Andrew Oliver and prime minister George Grenville. Over the next decade, the Sons of Liberty regularly gathered underneath the tree’s mighty boughs for meetings, speeches and celebrations. In the summer of 1775, British soldiers and Loyalists under siege in Boston took axes to the patriotic symbol and chopped it into firewood. Under the cover of night on December 16, 1773, dozens of Colonists boarded three ships moored at Griffin’s Wharf and hurled 342 crates of tea overboard in an act of political protest against the Tea Tax. Participants tossed more than 92,000 pounds of tea—enough to fill 18.5 million teabags—into Boston Harbor. Built in 1713, Boston’s oldest surviving public building served as the heart of royal government in Colonial Massachusetts. Escalating tensions between Bostonians and British troops sent to occupy the city in 1768 broke into violence outside the building on the evening of March 5, 1770, when nine Redcoats opened fire on a mob of Colonists hurling rocks, snowballs and insults. Five died in what became known as the “Boston Massacre.” While the funerals organized by the Sons of Liberty and Paul Revere’s widely circulated engraving of the event aroused revolutionaries throughout the Colonies, patriot John Adams volunteered to defend the British soldiers at their trial in order to demonstrate the impartiality of Colonial courts. After the Declaration of Independence was first read to Bostonians from the Old State House’s balcony on July 18, 1776, jubilant patriots tore down the building’s symbols of royal power—a lion and unicorn—and burned them in the streets. On the night of April 18, 1775, two lanterns were held aloft in the steeple windows of the Old North Church to signal that British troops were moving by boat across the Charles River on a mission to arrest John Hancock and Samuel Adams in Lexington and seize patriot munitions in Concord. Despite popular myths, the lanterns were not a signal to Paul Revere, but a signal from Revere to the Sons of Liberty in Charlestown in case he failed to slip out of Boston to embark on his midnight ride. A teenaged Revere worked as a bell-ringer inside the Anglican church, founded in 1723, but was not a member of the mainly Loyalist congregation that included the royal governor of Massachusetts. Among the 1,000 people entombed in the crypt of Old North Church are British soldiers killed during the Battle of Bunker Hill, including Major John Pitcairn. 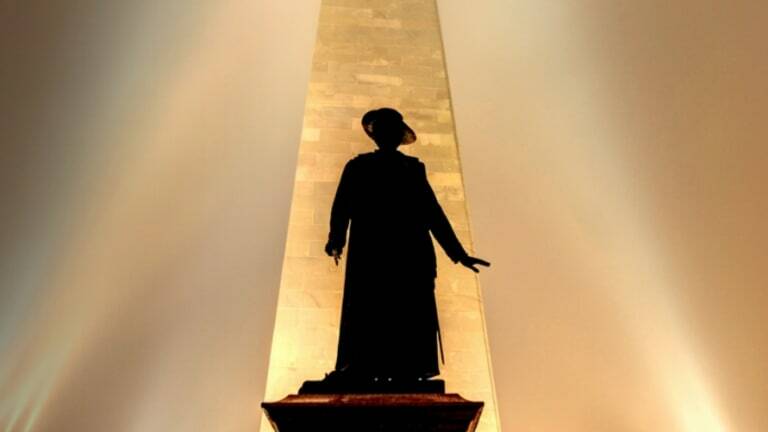 The British victory at the Battle of Bunker Hill on June 17, 1775, came at a heavy price. 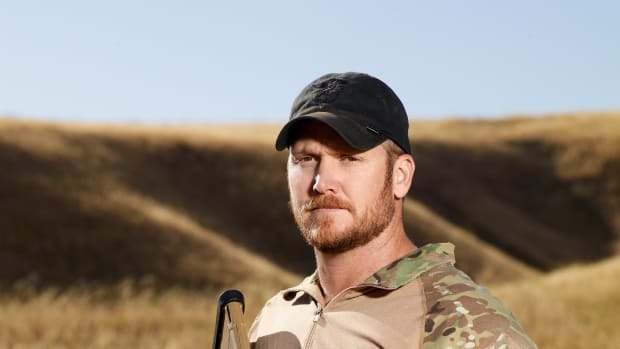 Outmanned and outgunned, the Colonial militias repelled two assaults by the highly trained and experienced British army before retreating after the third. Nearly half of the 2,200 Redcoats who entered the battle were killed or wounded. “The loss we have sustained is greater than we can bear,” wrote General Thomas Gage afterwards. 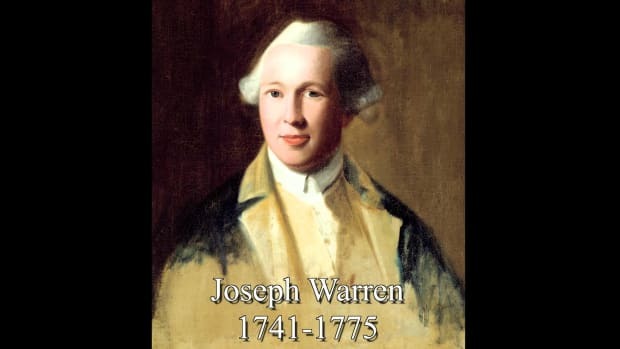 Although it claimed the life of Sons of Liberty leader Dr. Joseph Warren, the battle boosted the confidence of the patriots while virtually eliminating the chances of a peaceful reconciliation with the British. Although most of the fighting occurred on Breed’s Hill in Charlestown, the battle was named for nearby Bunker Hill. Find out more about the haunts of the Sons of Liberty with the new HISTORY Here™ tour feature. Download the app today.